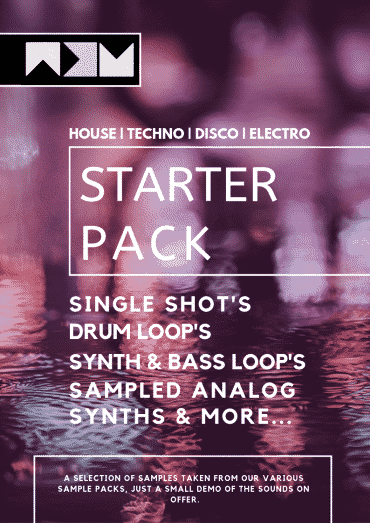 The intent of House Music Vol 1 – was to give you the same sounds in this House Music Samplepack that the top producers are using to cut through. Comprehensively sampled drum library for House music with single shot drums, percussion, fx & more sampled in 96k with the best hardware. 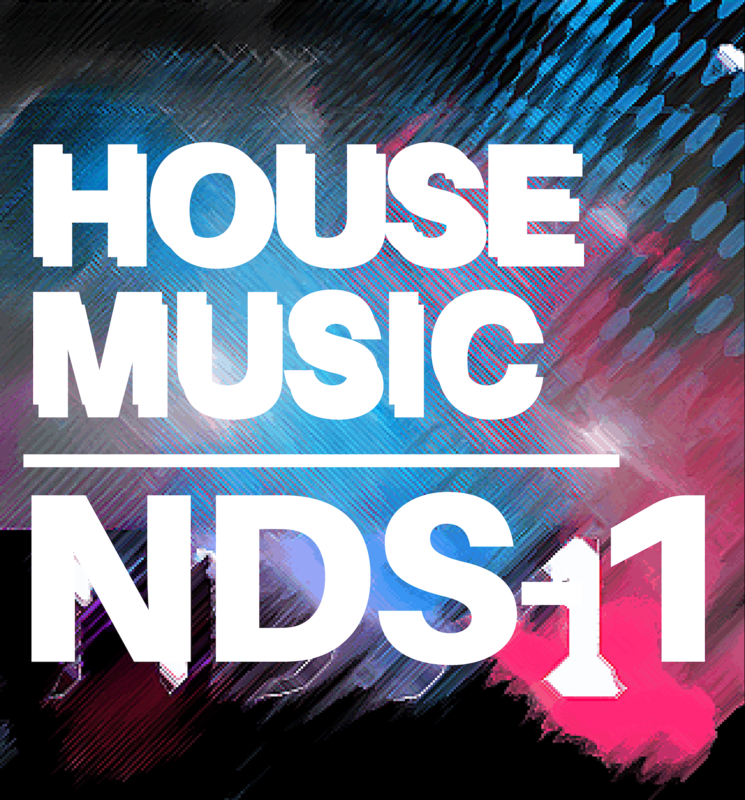 House Music rides the crest of the house wave being pushed by Maceo Plex, Catz n Dogz – deep analogue basses, crisp and crunchy beats and space-age synths. This pack puts the sounds of some of the most enduring outboard equipment into your hands, including Studer 1/4 Tape Machines, SSL Compressors and custom built Outboard EQ in specially designed chains specifically tweaked to add depth to your sound. If you’re seeking that full analogue sound but don’t have the money or space then House Music is an essential purchase. 400 Bassdrum Samples over 606 / 808 / 909 / Driven & Other. 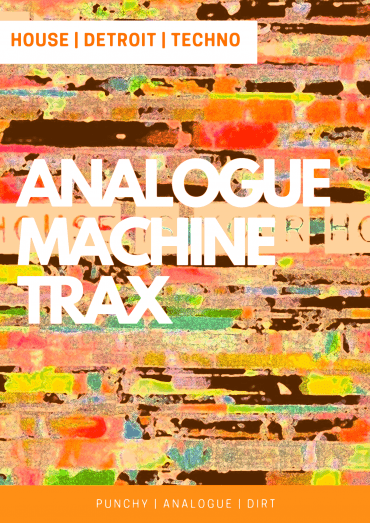 3 Distinct tonal variations including MPC & two types of Reel to Reel. 185 Songstarter Loops including Rex Files for each. 66 x Bonus Midi files.